I just returned from the NRB Convention at the Gaylord Opryland Hotel in Nashville. The last time I was at Opryland was nearly 30 years ago, and it was an amusement park. Things have changed. It was a great convention meeting folks like Gary Smalley, Steve Scott, Dr. David Jeremiah, and Dr. Tony Evans (Lifetogether worked on his Destiny curriculum and helped to launch 500 new groups at Oak Cliff Bible Fellowship.) While these are all great men of God with outstanding ministries, what really impressed me was the hotel staff. The staff was friendly and nice as you would expect in the South. They were also unusually helpful. 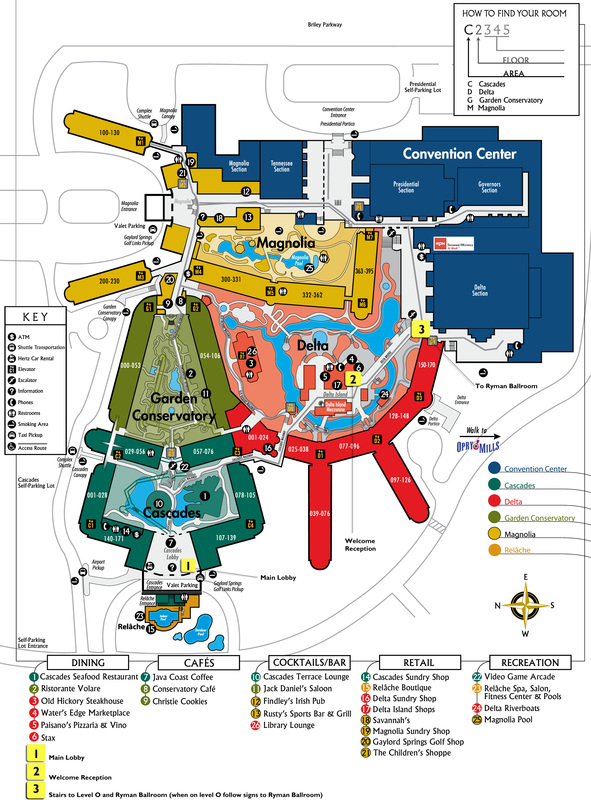 You couldn’t stand at the hotel map for long without staff members asking if they could help you. On one particular afternoon, I was trying to meet up with Brett Eastman, my boss at Lifetogether Ministries, and Phillip Jackson from World Outreach Church, Murfreesboro, TN. They were watching an interview with Dr. Ben Carson and Eric Metaxas. The ballroom seemed hidden somewhere. A hotel staffer named Jim came to my aid. He said it would be easier to walk me over than to give directions. As we walked, I asked Jim what he did. I expected an answer like “Gaylord Opryland Shirpa,” but he’s the head of construction. From carpeting to roofing, he keeps the place in tip top shape. This walk was not in his job description for sure. But, if anybody knew the building, Jim was your man. After a very long walk (Jim averages 9 miles a day himself), I arrived at the right spot. Jim had gone the extra mile or nine for me. Even leaving the hotel yesterday, an employee walking to her car asked about my stay and talked about how much she loved working there. Their staff are their biggest fans. Please Comment: What could the church learn from them?